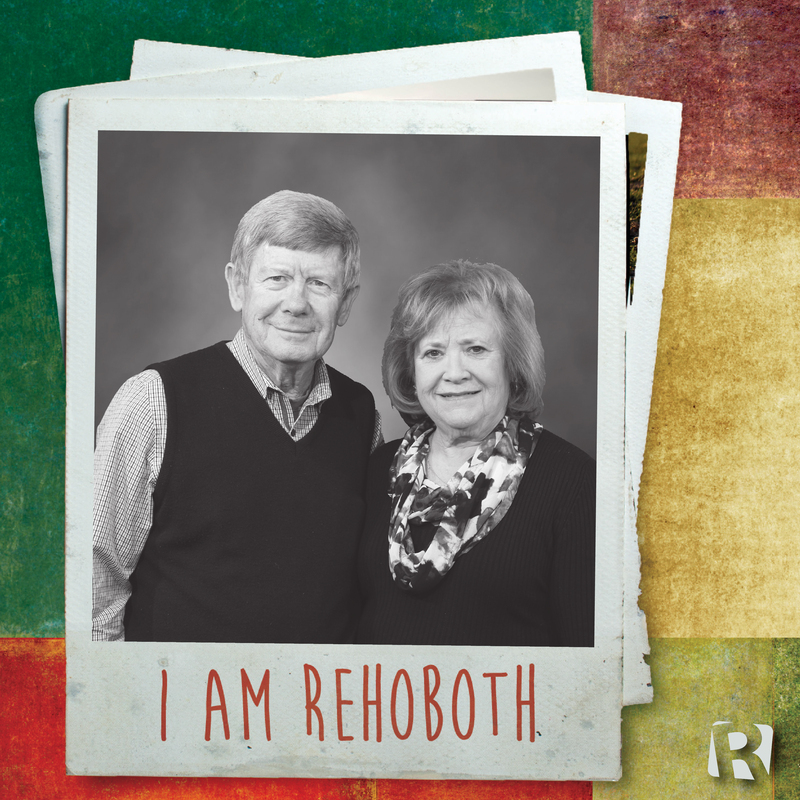 Jayne and Weldon Nash have been members at Rehoboth for many years. Our Pastor and his family. They are all so willing to do God’s work. The members who have stayed on, even during the tough times. The Spirit of the Lord, which you can feel. The love our people have for God and our church. 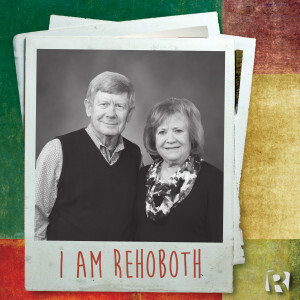 Jayne Nash has attended Rehoboth since 1959; she joined the church in 1962, after marrying Weldon. Jayne serves in many capacities at Rehoboth–she helps in the nursery, in the kitchen, and at the Welcome Desk. She helps prepare meals for the Men’s Gatherings and assists the bereavement team. Jane is a retired homemaker and office manager. Weldon Nash has attended Rehoboth since 1943; he was baptized at Rehoboth in 1956, after accepting Jesus Christ as his Savior. Weldon served on the building committee for the Children’s Building. He has coached teams and participated in the sports program. He has served as a Sunday School Director. Currently, Weldon is the Chairman of the Deacons, and also serves on the Building and Grounds, Parking, and Mobilization Teams. Weldon is a Professional Engineer and graduated GA Tech in 1965. He is a retired builder and developer.